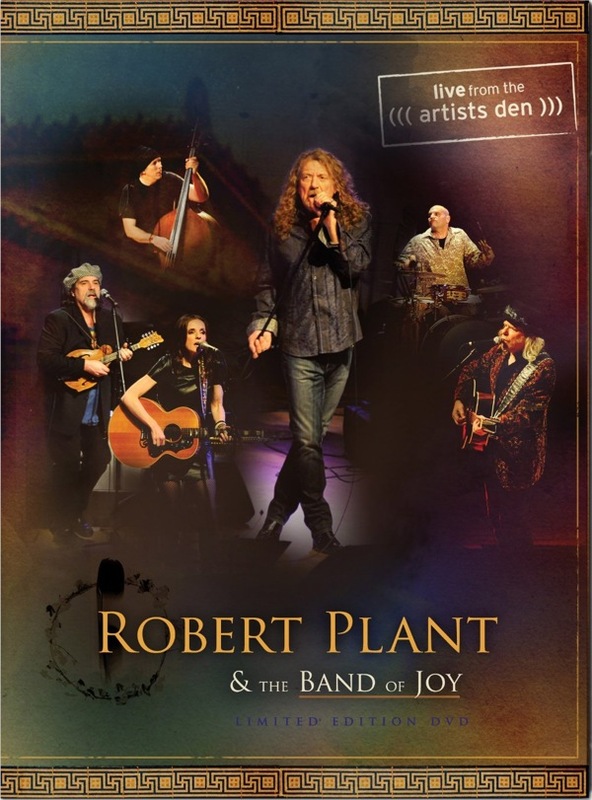 Artists Den Entertainment and Universal Music Group will release a new concert film from Robert Plant and the Band of Joy on July 10th. Portions of Plant’s February 9th, 2011 performance at Nashville’s War Memorial Auditorium were originally broadcast on public television, but the full performance is collected here for the first time. 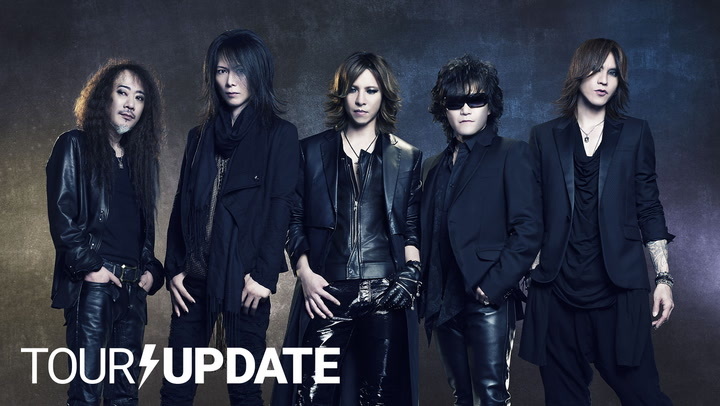 Amongst the 16 songs in the collection are Led Zeppelin classics (“Black Dog”, “Houses of the Holy”, “Ramble On”), Plant solo numbers (“In the Mood”), and selections from 2009’s Band of Joy album. Check out the full tracklist below, along with past footage of the band performing “Rock and Roll”.